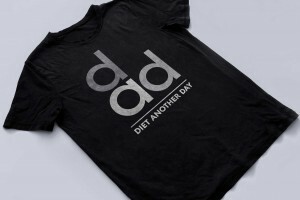 DAD doesn’t have a specific target audience, dad is for everyone. 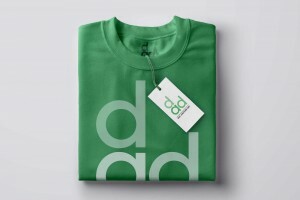 Everybody wants to have a dad they can look up to! 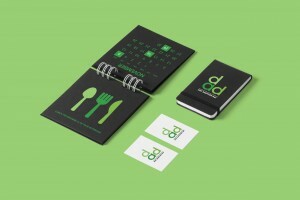 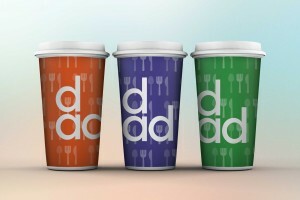 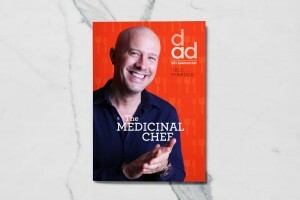 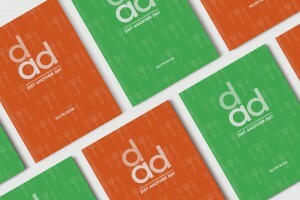 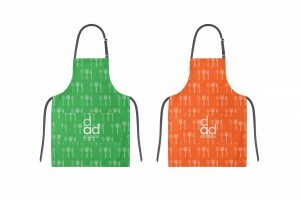 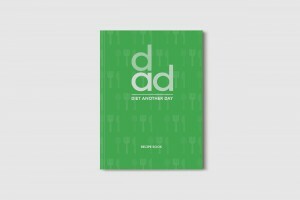 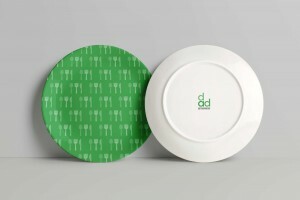 dad isn’t a quick fix, dad is a platform for customers to educate themselves, expand their knowledge of food and nutrition and gain a proper understanding in a quite frankly confusing and saturated market place. 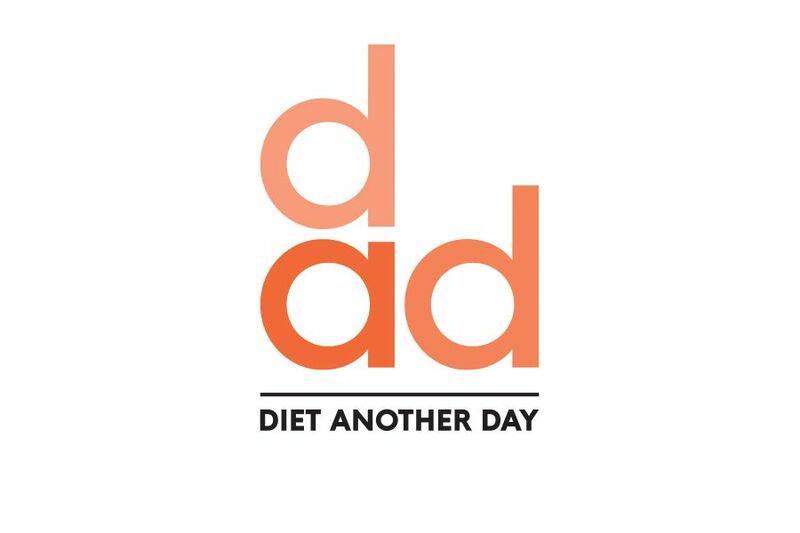 dad’s open, transparent and caring approach will attract an audience that want to better themselves by not replacing meals with shakes or calorie counting, but by doing things the right way, as they should be. 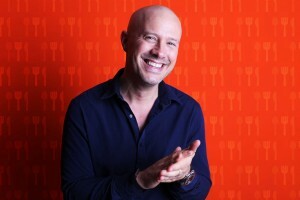 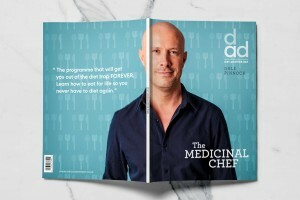 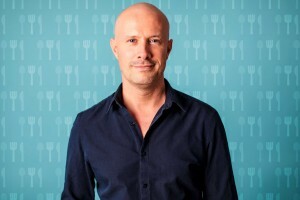 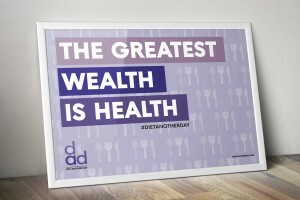 Diet Another Day has been created by Dale Pinnock, aka the Medicinal Chef, food writer and TV Presenter specialising in the medicinal properties of food to change the way people think about dieting. 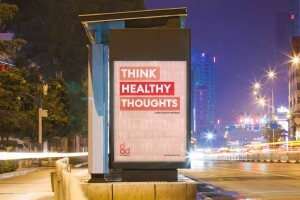 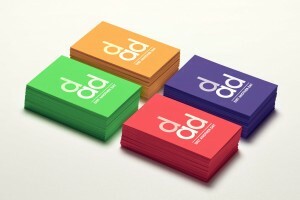 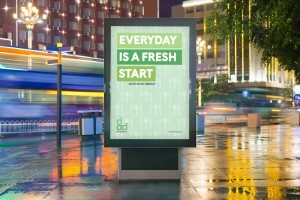 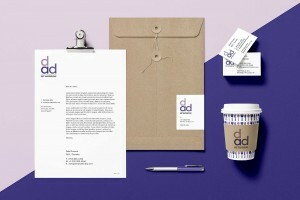 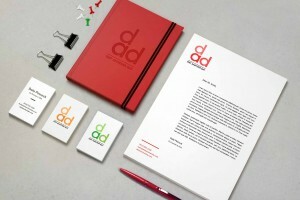 "The Best Creative Agency on The Planet"